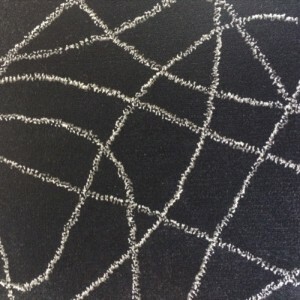 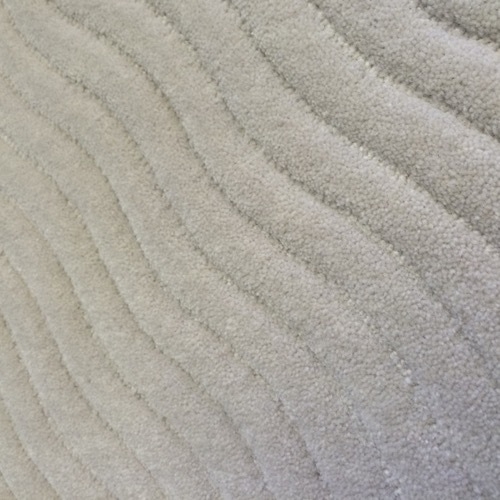 FAI offers a wide range of carpet choices for your aircraft, from off the shelf selections through to the highest quality, hand-crafted products. 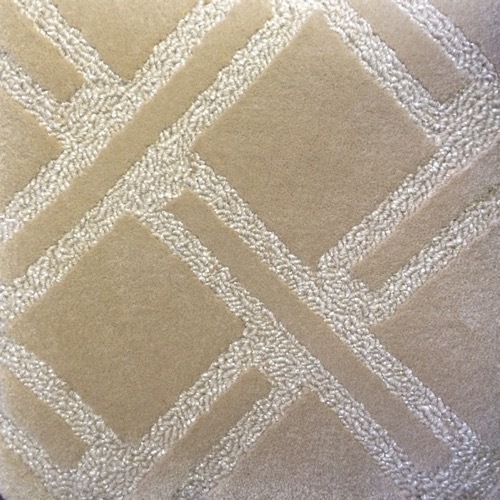 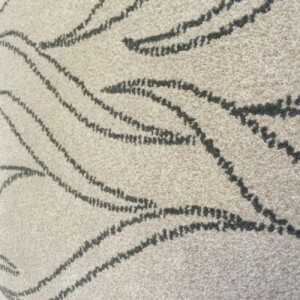 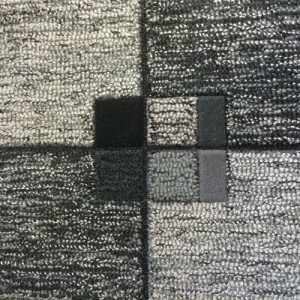 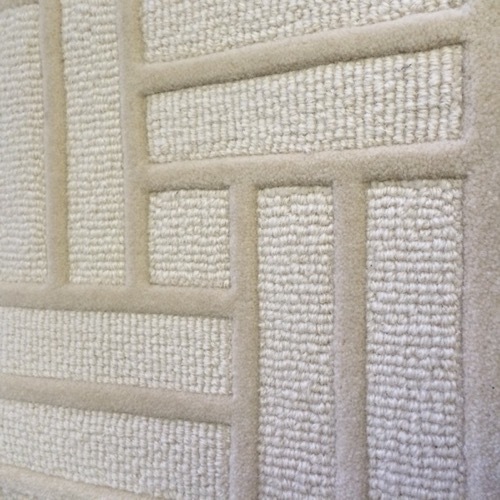 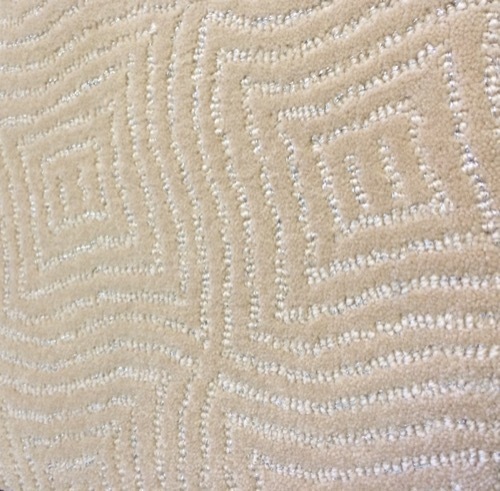 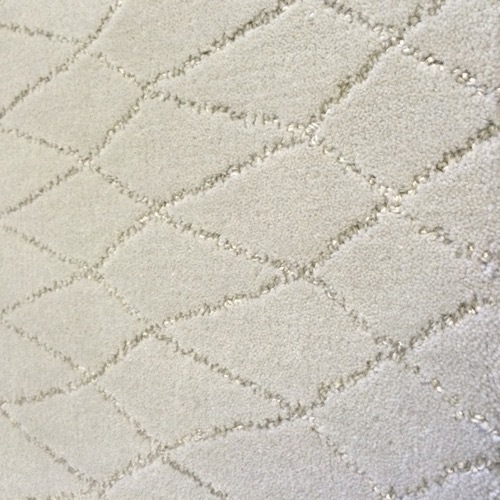 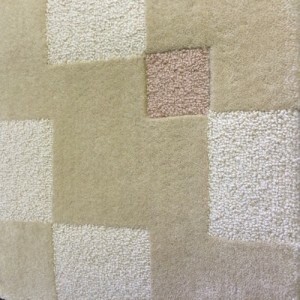 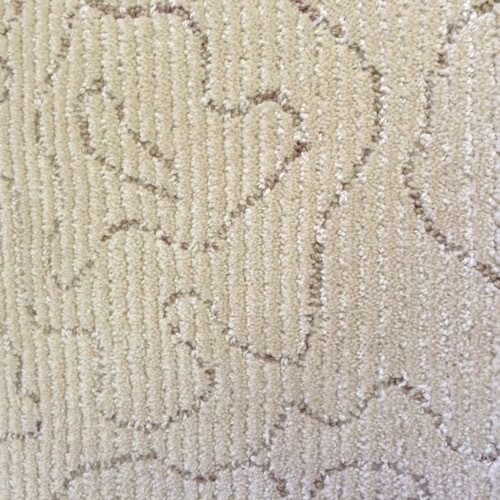 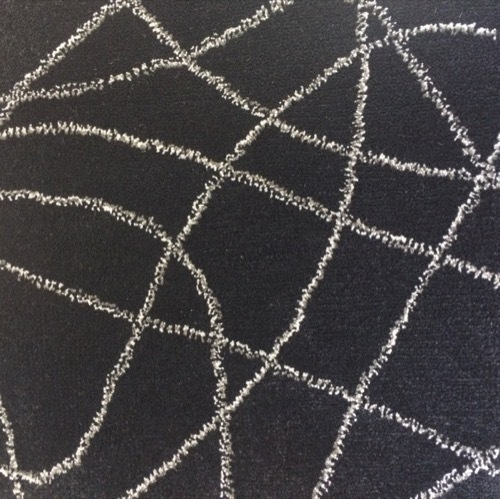 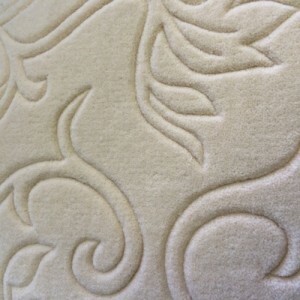 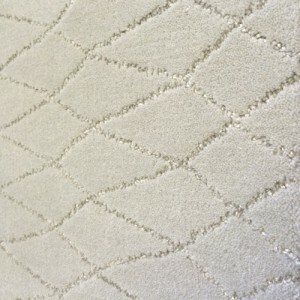 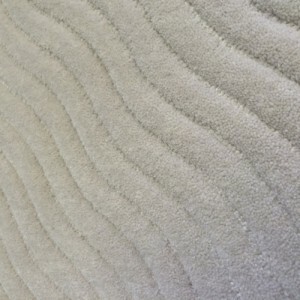 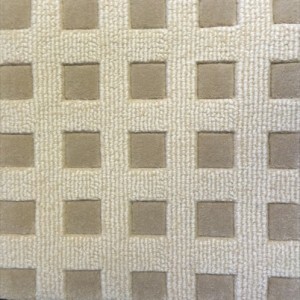 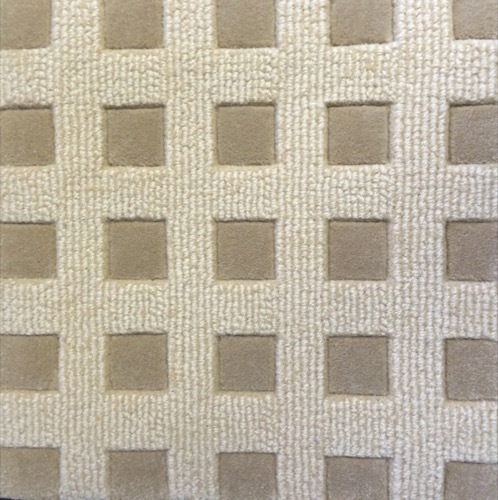 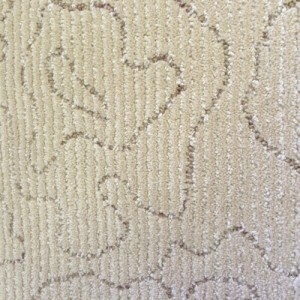 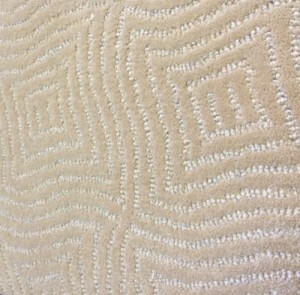 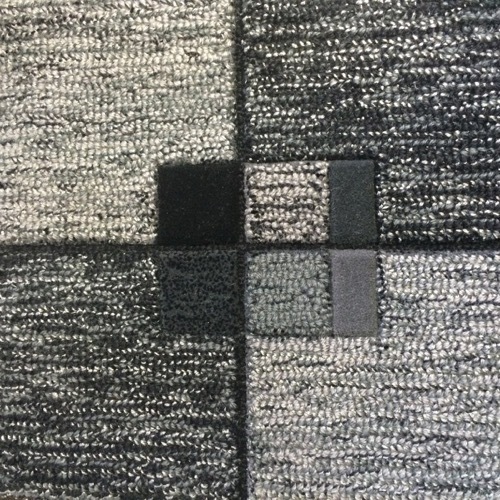 We can even help you to create your own bespoke carpet, mats and runners using the finest, natural yarns in the world. 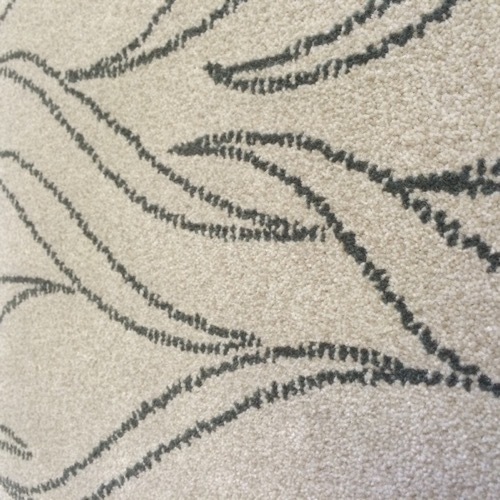 We can supply carpet for all aircraft sizes and types, both fixed and rotary wing – versatility is one of our many strengths! 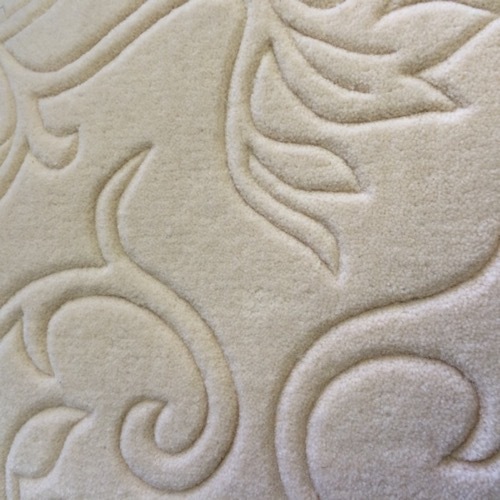 The sky is the limit and as always our products always come with the required EASA/FAA certification. 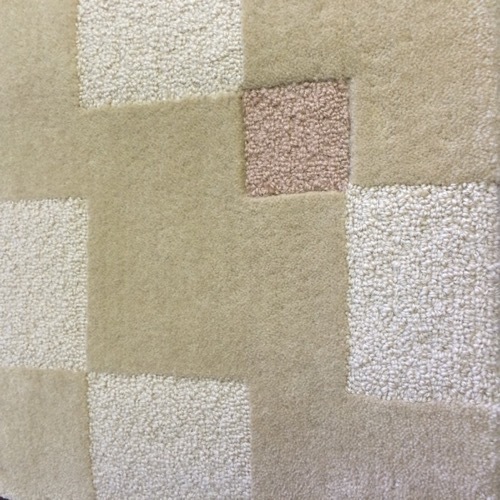 Below are just a few of the samples we have available.